Pinterest- makes you define your business best through social networking! One of the latest social website that people have been insanely raving about is known as Pinterest. Therefore, it is common to see that even the internet marketers and business-oriented people are rushing over this site to gain much through this new and fresh opportunity. While you are hopping over the social networking sites, always keep in mind that you can achieve one or maybe two goals at a time. This is the main reason why people get aggravated by the results they get from these social networking business; they exert everything on everyone! Most of the business runners will explain to their viewers that their number 1 aim is to get more sales. If you’re the type of business owner who aims to get more sales, then Pinterest is your thing! Pinterest has been showing efficient delivery system. 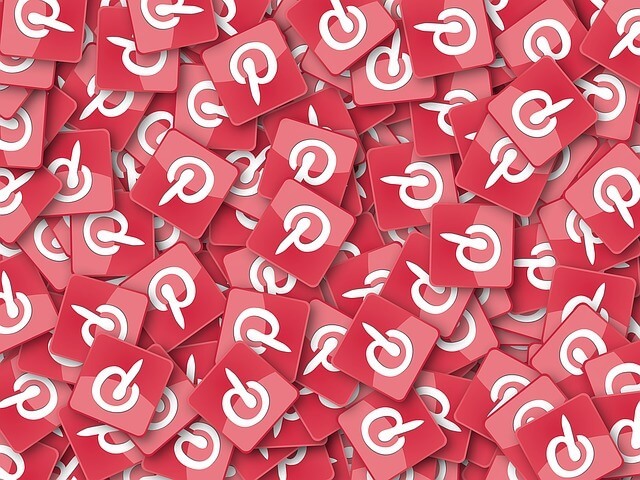 If you want have the rolling ball of sales in your court, the Pinterest is the perfect choice as they have shown significant traffic to various sites. If you are seeking for ways in raising your prices, then you have to illustrate a better story regarding your services and products. If you can show more value through your pictures and written proposals, then Pinterest is the ideal social networking site that you should use. Doing proper research on your competitors to gain knowledge on what they are doing and then thinking of efficient ways that can make you improve your business. Always remind your customers of all those products are services that you offer. Not just by bill-boarding or blasting the platform through messages is what’s needed; share information through proper means in order to gain proper and positive outcomes. In order to be the one having ultimate respect, you need to depict market leadership and superior skills that no one else have. Pinterest is built for exactly this purpose! This may not sound very logical, but by sharing your professional experiences, you can appear in a more authoritative way. By scanning pin boards, you can quickly perceive something that catches your attention. Thus, through Pinterest, you can easily see who the right option for a partnership is or not. By forming partnership, you will be able to promote your business along their product as well. According to a research conducted by Mashable, most UK Pinterest users were male in March 2012. You can stand for two positions in Pinterest; either be the quite one, or be the ‘next big thing’. The known fact here is that the larger the tribe is, the louder the noise any company makes. So be the one who has standing out position in the social networking platform. Always remember that you can’t be everything to everyone. So go with the flow and do everything slowly. Follow these 6 objectives and gain positive responses.